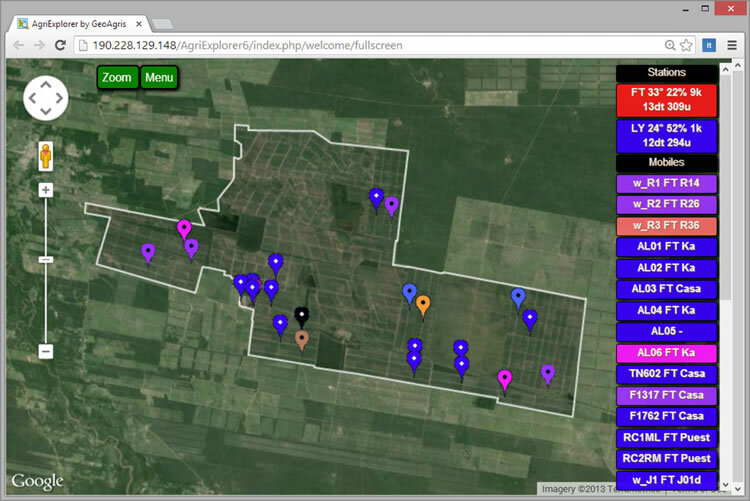 AgriExplorer Weather links to a weather station of any brand. It allows to know under what actual weather conditions (wind speed, temperature and moisture) machines are working. This system uses an exclusive methodology to evaluate weather condition under international standards. Spray droplet evaporation speed is estimated using NASA algorithms. 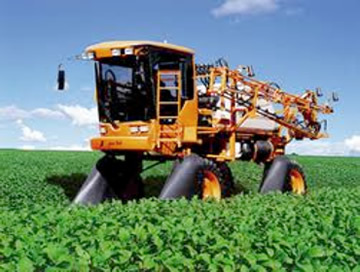 AgriExplorer Weather is ideal to control and evaluate aerial and ground sprayers as its maximize results and avoid negative impacts on the environment. 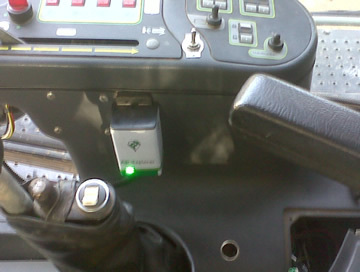 AgriExplorer Weather includes a device which indicates in the machine cab the actual weather condition: Green lights for optimum weather condition, yellow lights for under-optimum weather conditions and red light for non acceptable conditions. AgriExplorer Weather generates exhaustive reports of the weather condition during application field by field so clients may evaluate and control labors with objective information.